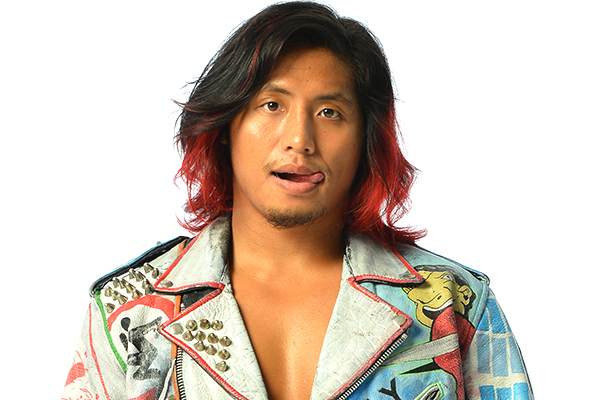 On July 7, during the G1 Special in San Francisco event, Hiromu Takahashi sustained a neck injury and was taken to a San Francisco hospital for evaluation. Takahashi was able to return to Japan today, and will proceed with treatment. We apologize for the delay in publishing this update, which was in order to ensure smooth and efficient transit for Takahashi at the airport. We deeply appreciate our fans’ concerns. Please stay tuned to https://www.njpw1972.com/ for further updates.